NOTE: Our BF2142 Clan is currently inactive, sorry! 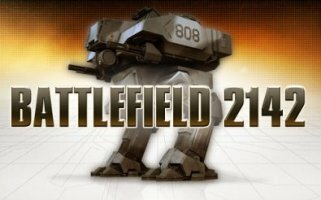 Battlefield 2142 Patch 1.5 Out now! 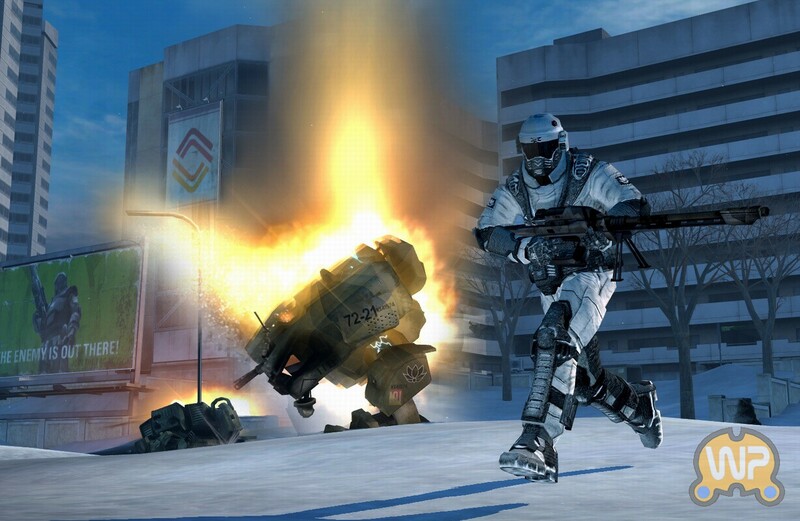 Battlefield 2142: Northern Strike Latest News! "Today we would like to announce to all our players the coming release of the Battlefield 2142 Northern Strike booster pack! There is a press release going out tomorrow, along with a trailer showing the action in one of the new maps. This addition to the Battlefield universe contains new content to expand the war for the survival deep into the frigid wastelands of Europe. With three new maps players will be challenged to engage in Titan and Conquest game play to secure victory for their team. Both sides have brought forward new vehicles to aid their forces along with 10 new unlocks available to soldiers through both standard and field unlock systems. We also wanted to inform players that we will be working with Combat Studios Testing to host a closed beta in the near future." So basically we'll definately be getting this as it looks sweet! We have created a BF2142 test server to confirm if our existing hardware can cope. Its unranked and 16 players only but should suffice for now! Lets see how it goes! Details are of course updated on the BF2142 team page and the server list, but as I'm nice Ive posted em below as well! Battlefield 2142 - The Game of Choice! After some discussion it has been decided that the |SFH| Battlefield squad will concentrate its efforts in the BF2142 arena only... We will still be playing BF2 for fun, but clan play will be based around Battlefield 2142. 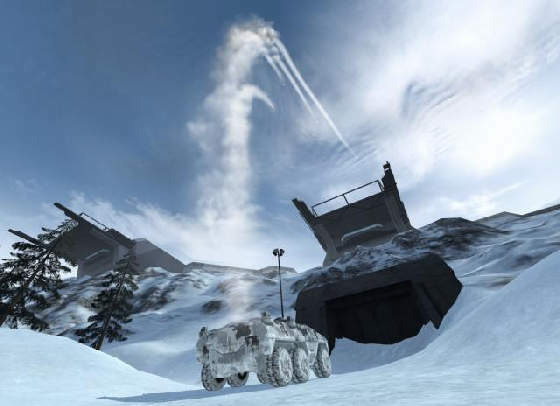 Plans are now in operation to be able to provide a dedicated BF2142 server by January. [D]esert will be doing his best to get things moving asap and will be recruiting heavily over the next few weeks. We will also be looking to run a new Battlefied 2142 clan server at the beginning of 2007 when we upgrade the h/w on our kit.